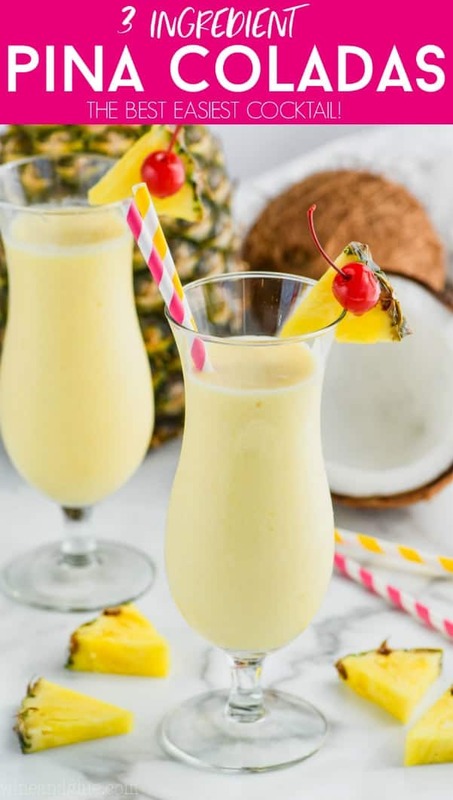 This Pina Colada recipe is THE BEST! 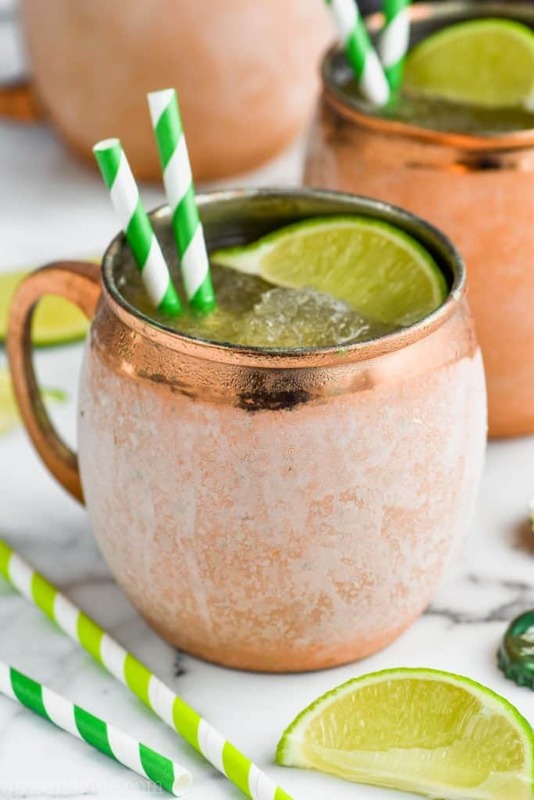 It is only three ingredients and with no ice, it won’t get watered down. You’ll want to make these Piña Coladas all the time! Have you guys escaped the Polar Vortex? You guys, it was ROUGH in the Midwest this week. We had three snow days, which initially was super exciting, but got old FAST. The first one was when the heavens opened up and dumped a foot of snow on us Monday. Those kinds of snow days are great because the kids can go outside and play. The other ones were because it was colder here than it was in Antartica. For real. By the end of it, we were all stir crazy, ready to kill each other, and begging for school to start back up. 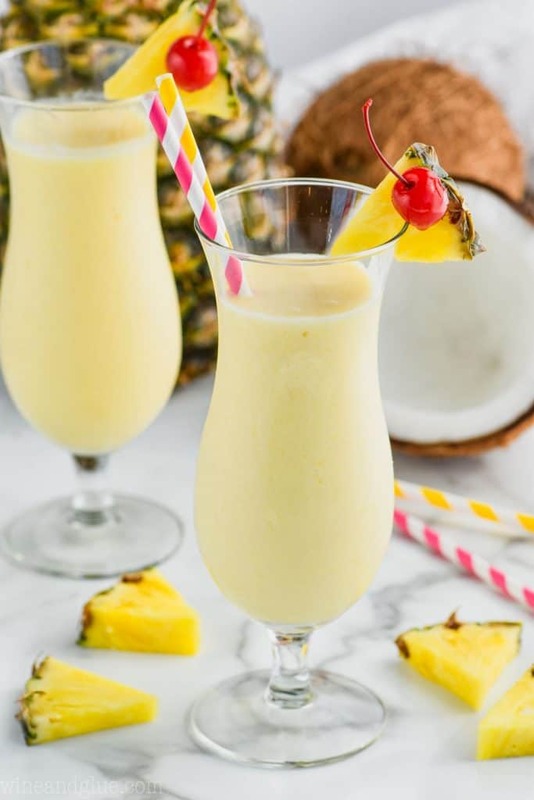 And here we are on a Friday, and all I can think about are these Three Ingredient Pina Coladas. How you ask? 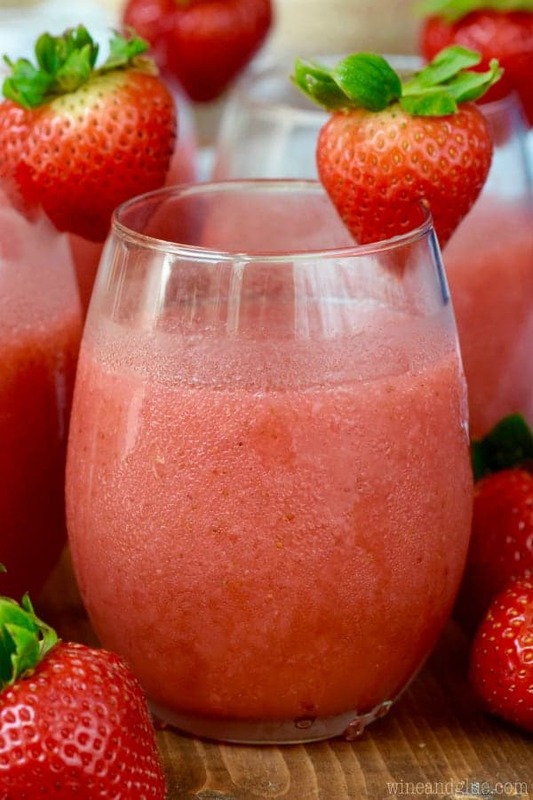 How can I be thinking about a frozen cocktail while stuck in Virtual Antartica? Because I’m dreaming of the tropics, that’s how. 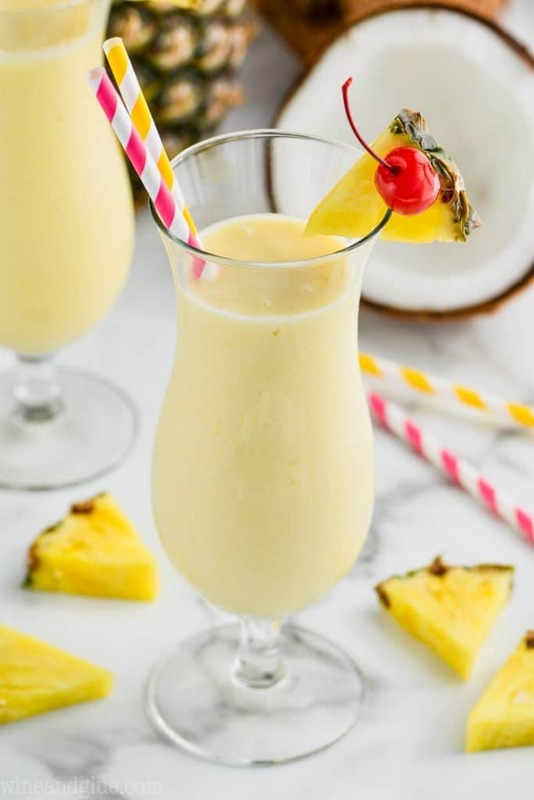 This is, hands down, the BEST Pina Colada recipe because it is so simple. 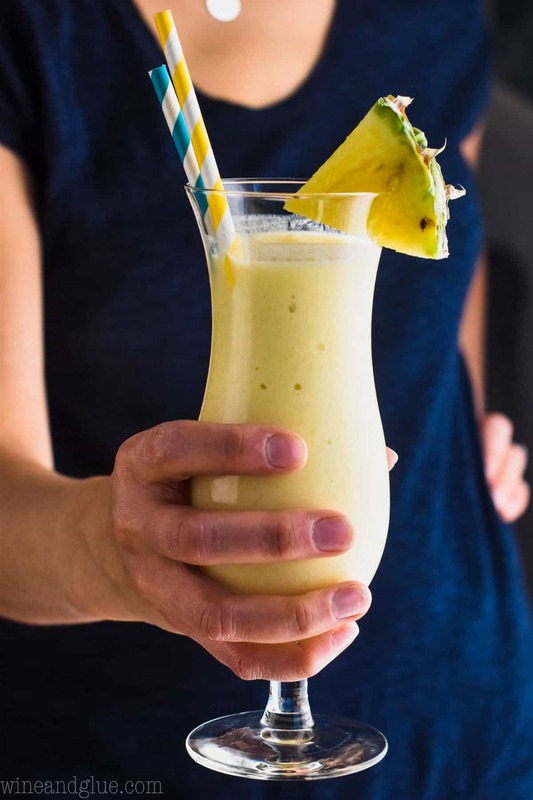 Throw out your Pina Colada Mix, because you only need three ingredients for this easy Pina Colada recipe. Apologies in advance if this post results in “If you like Pina Coladas . . . ” being stuck in your head. I promise the recipe will be worth it. WHAT DO YOU NEED TO MAKE THE PERFECT PINA COLADA? That’s it! 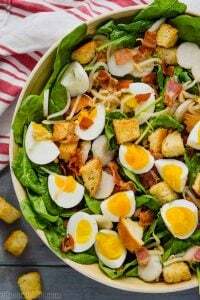 It’ll mix up perfectly every time and can easily be doubled or tripled to entertain a crowd. 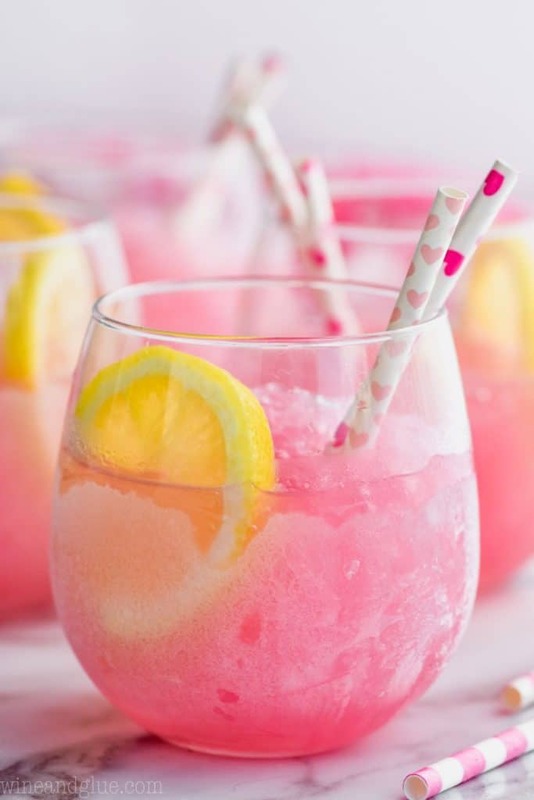 For some other mouth-watering cocktails, try this Pina Colada Rum Punch or add on to the flavor with this Watermelon Pina Colada. 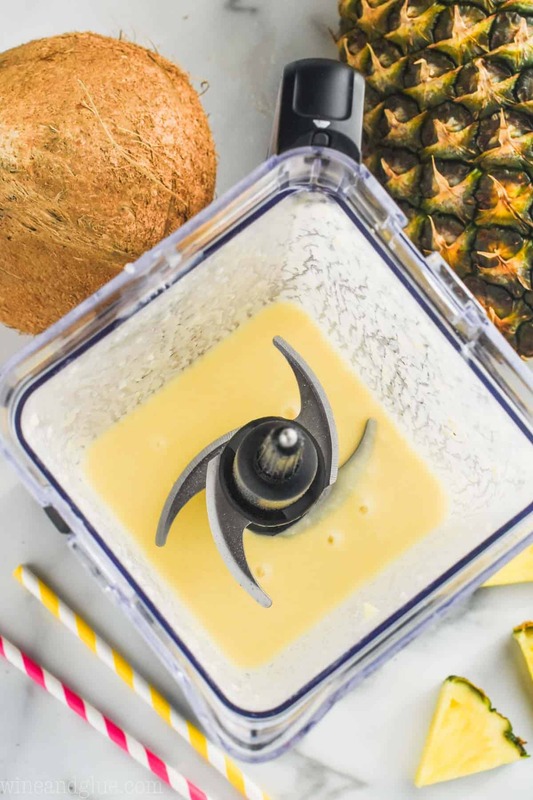 In a blender, combine three cups frozen pineapple, about a cup and a half of sweetened coconut milk, and just under a cup of white rum. Blend ’em all up until smooth. 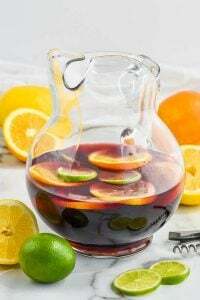 This recipe makes two large cocktails, but it’s so easy to keep adding ingredients to keep the party going long enough to forget just how wintery it is out there! 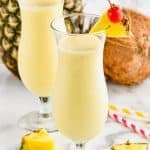 This Pina Colada recipe is THE BEST! 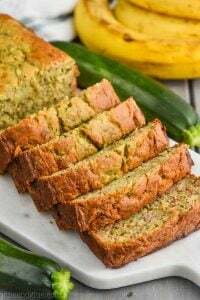 It is only three ingredients and with no ice, it won't get watered down. 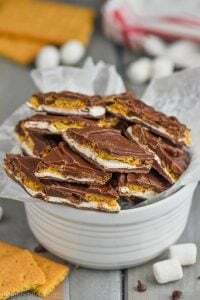 You'll want to make this all the time!